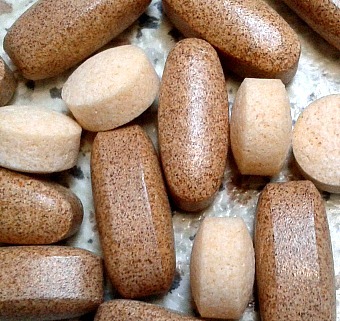 There are lots of natural supplements for weight loss on the market. There are many natural supplements for weight loss on the market. Acai Berry can help with weight loss. They are an appetite suppressant. They also help to increase energy levels and improve your skin. They contain lots of vitamins, minerals and antioxidants. They also contain lots of amino acids that help your body burn fat effectively. Forever Garcinia Plus is a weight loss supplement that contains a natural substance called the Garcinia Cambogia. This comes from the fruit of a tree in Asia. Garcinia helps to suppress your appetite making it easier for you to eat less and therefore enabling the body to burn its existing fat stores instead. It also contains chromium. Chromium helps to break down sugars in the body and can increase your energy levels. It also contains Medium Chain Triglycerides (MCT) and Safflower Oil. These are healthy fats that boost your circulation, boosts your metabolism, keeps your heart healthy and also gives you healthy skin, hair and nails. Forever Lean works as a natural appetite suppressant. It helps to regulate your blood sugars and blocks the absorption of some fats and sugars into the body. Vitamins are also good natural supplements for weight loss. All of these can help you lose weight off your middle. Vitamins B2, B3 and B6 help to speed up your metabolism and are essential for normal thyroid function. B5 helps us to use up all the excess fat in your body, boosts your energy and enables your adrenal glands to work effectively. Vitamin C helps to convert glucose in the body into energy, preventing it from being stored as fat. 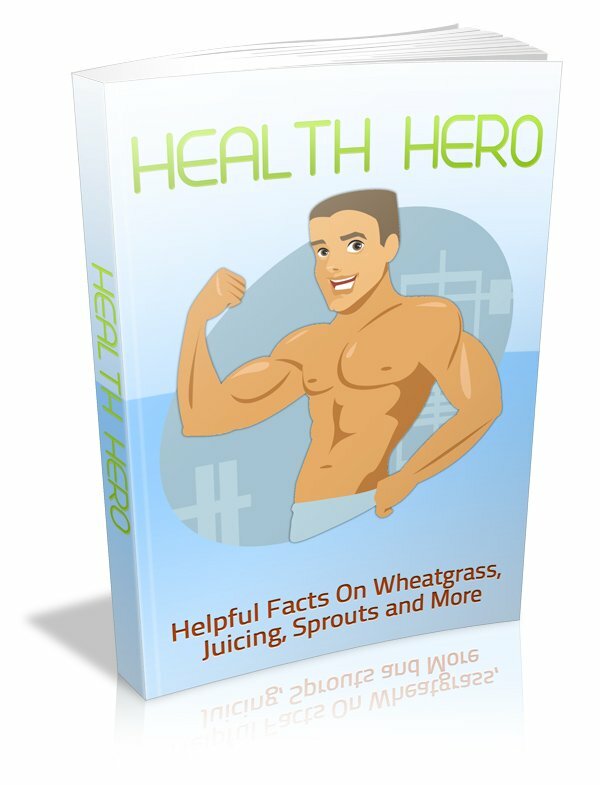 It speeds up your metabolism and boosts your immune system. It is also used for the growth and repair of the body. Omega 3 Fish oils helps to lower your cholesterol and boosts your metabolism. Lack of vitamin D can lead to weight gain, depression and poor nutrition. Green tea can also help with weight loss. Green tea contains lots of antioxidants that can kick start your metabolism in order to manage your weight. It can boost your energy, suppress your appetite and lower your cholesterol. Back to Controlling diabetes with diet.